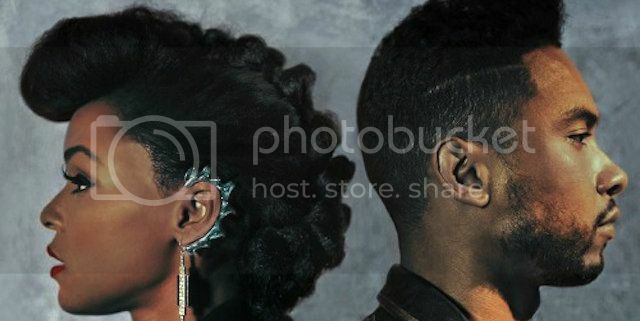 Janelle Monae and Miguel Come Together for "Primetime"
Home Janelle Monae music Janelle Monae and Miguel Come Together for "Primetime"
I can barely contain my excitement for the release of Janelle Monae's sophomore album "The Electric Lady." The CoverGirl already announced that her new LP features Prince and Erykah Baduh and will drop on September 10. Check out the steamy new single "Primetime" featuring Miguel. Janelle Monae Does A "Dance Apocalyptic"